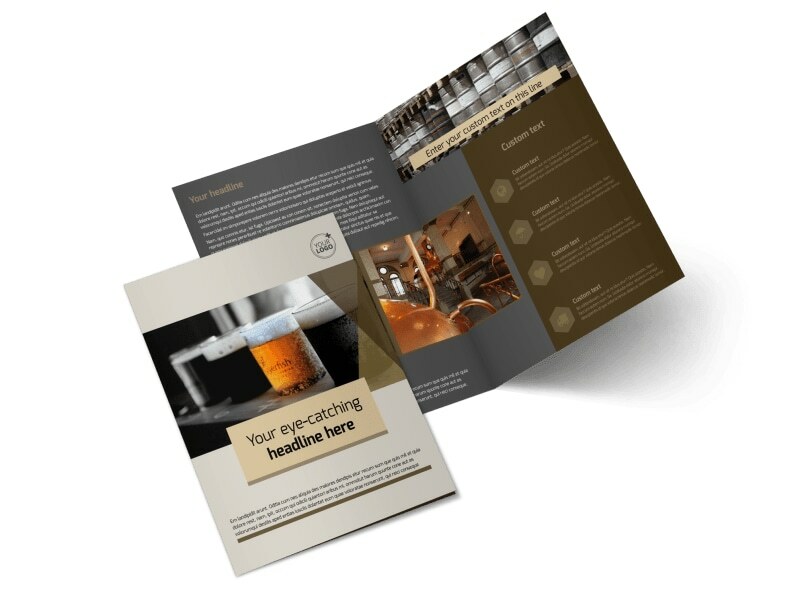 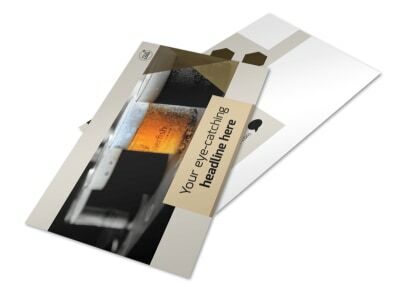 Customize our Local Brewery Brochure Template and more! 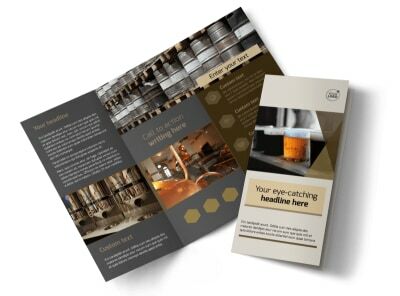 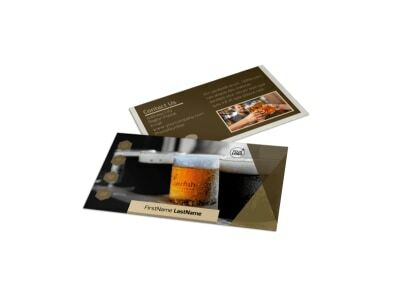 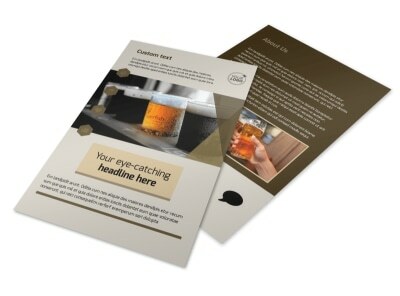 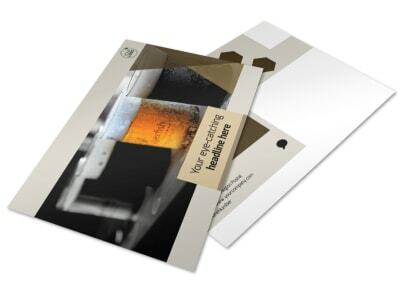 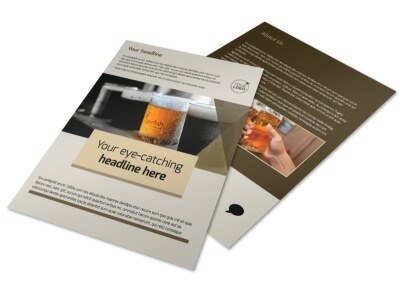 Brew up an audience with local brewery brochures customized to show off your facilities, products, and more. 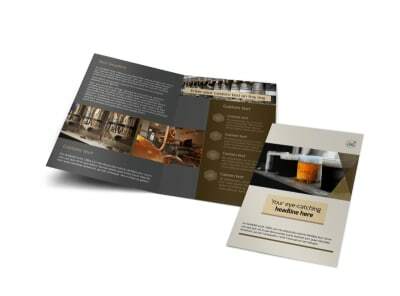 Customize the template of your choice using photos of your brewery and text detailing your products, offers, tours, and more. 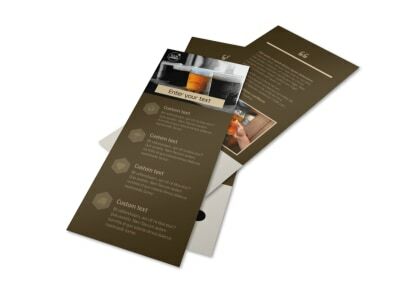 We can print your finished brochure design on quality paper stock using premium ink, or you can opt for in-house printing for instant access to these valuable branding tools.